Sango started pipe production for the first time in 1977 in Japan. 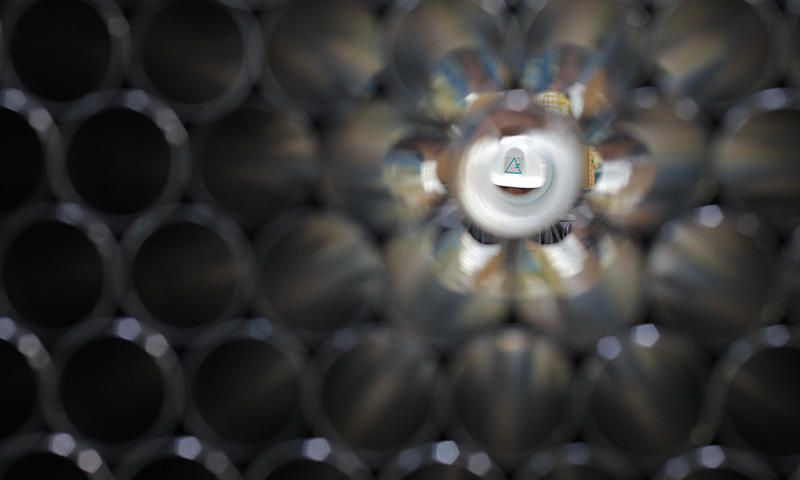 It has 7 pipe production lines in total, including Japan and overseas countries. One of those lines is in the Turkish Plant. 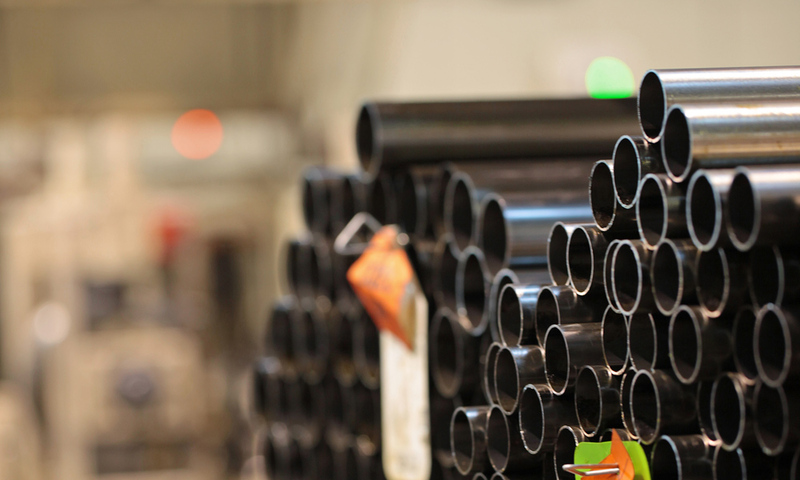 In Sango´s Turkey plant, stainless steel pipes and steel pipes are manufactured using a high-frequency welding technique with the experience gained through many years of pipe manufacturing. 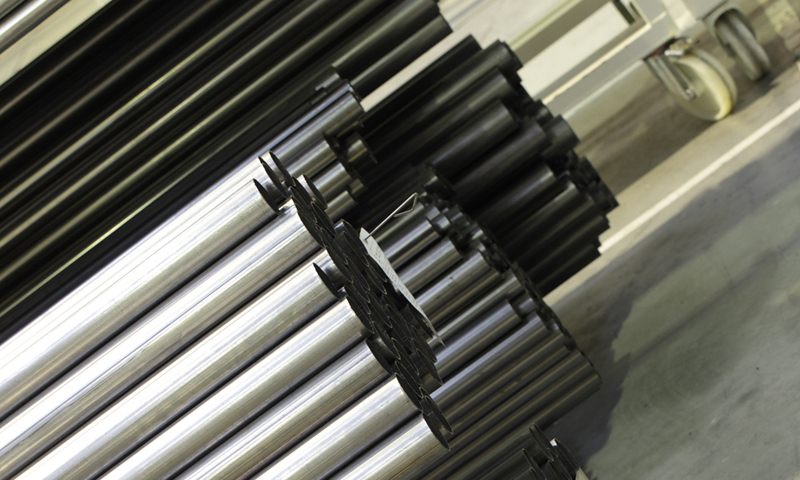 A large portion of the pipes produced are used in the exhaust and door impact beams for our own production. 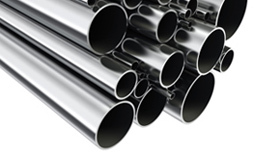 Furthermore, we are selling pipes primarily to our customers in the automotive sector.